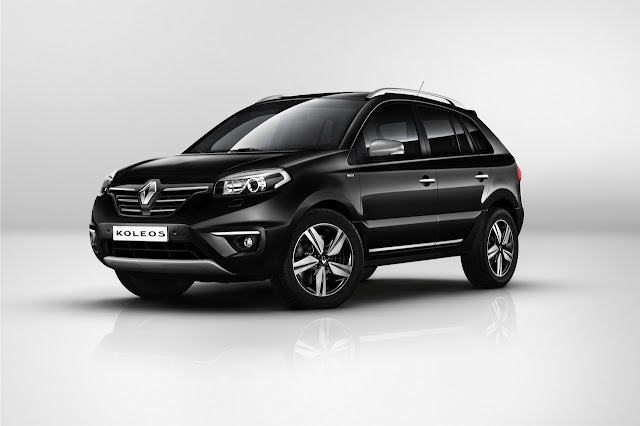 2013 Renault Koleos facelift has taken off the wraps at Buenos Aires Motor Show. Here are the details of the changes made in the car. On the exterior, the only changes include front grill and redesigned bumper. Renault also tells the two tone wheel are new on this one. However these are the only changes made as far as the exteriors are concerned. Coming on the interiors, a new leather upholstery has been included while wooden panels also find space in some corners of the facelifted SUV. 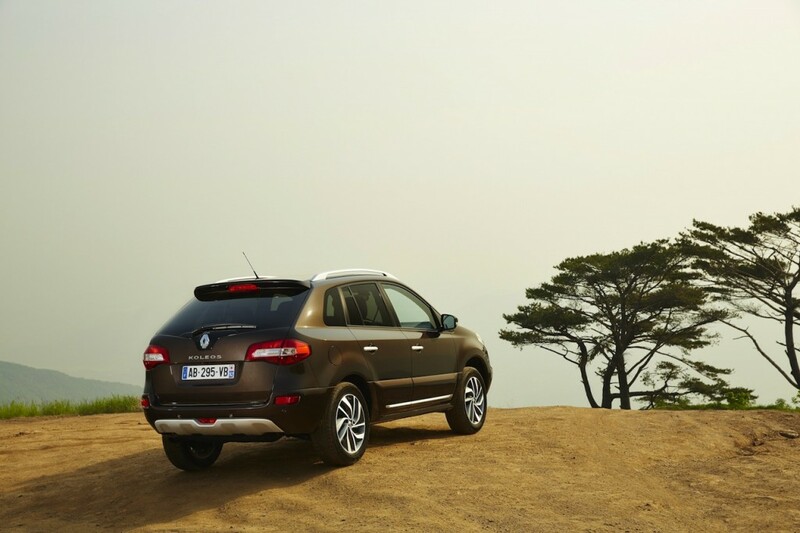 The new car also includes Renault R-link multimedia system with a 7 inch touchscreen display. The R-Link system can be controlled via the steering mounted remote controls, a console mounted joystick or by using voice commands. R-Link also supports some 50 applications that you can purchase through the R-Link Store. A reverse camera is also integrated to R-Link. 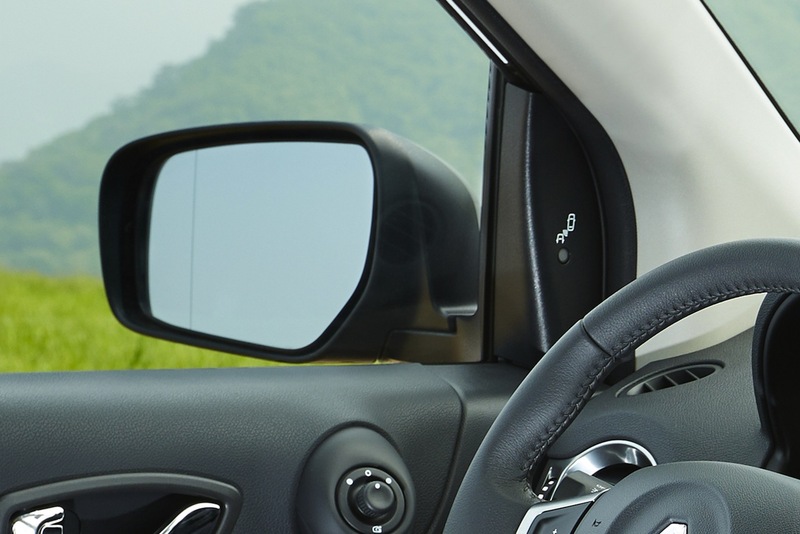 A BSD (Blind spot detector) has also been added to the list of features in new 2013 Renault Koleos. The car will be offered in both 4x2 and 4x4 variants with unchanged powertrains. The car is now ready for a global launch and will also be launched in respective regions and per the schedule. As per our sources from Renault India, the car is scheduled to be launched in September 2013. Stay tuned till we bring you more information about Renault India. As of now, the Indian version of Koleos is being offered only with a 4x4 option, an addition of 4x2 option with a lowered sticker price could attract more customers for an already established SUV brand in India.